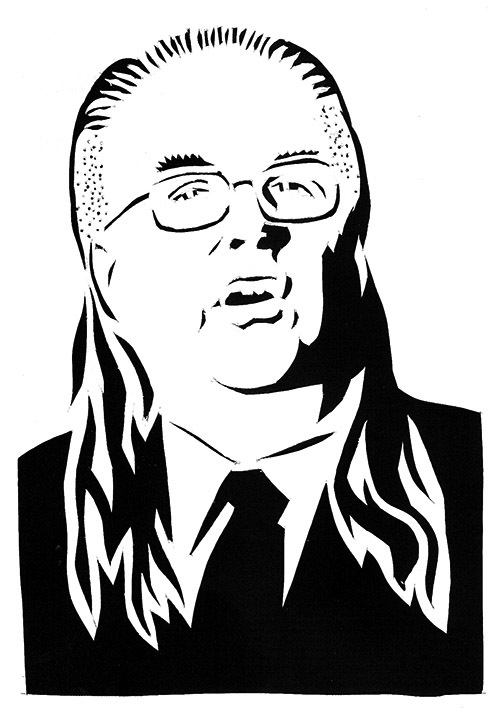 Karl Rove with a mullet. Currently captionless. Thanks to pfm for the idea.